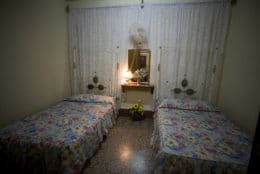 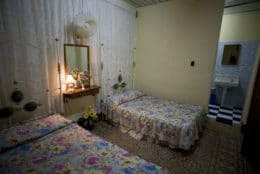 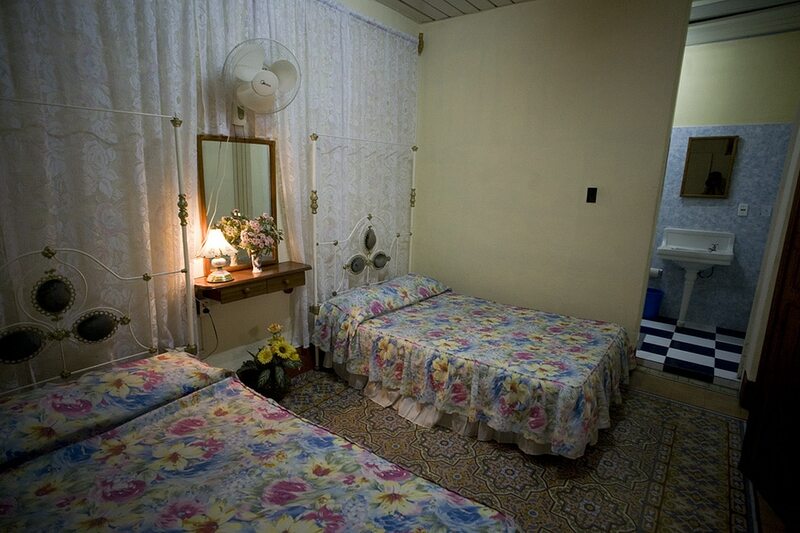 Martha and Jose Antonio, a retired member of the Revolutionary Armed Forces and a Russian translator, rent three clean and comfortable rooms in their large, colonial-kitsch casa particular. 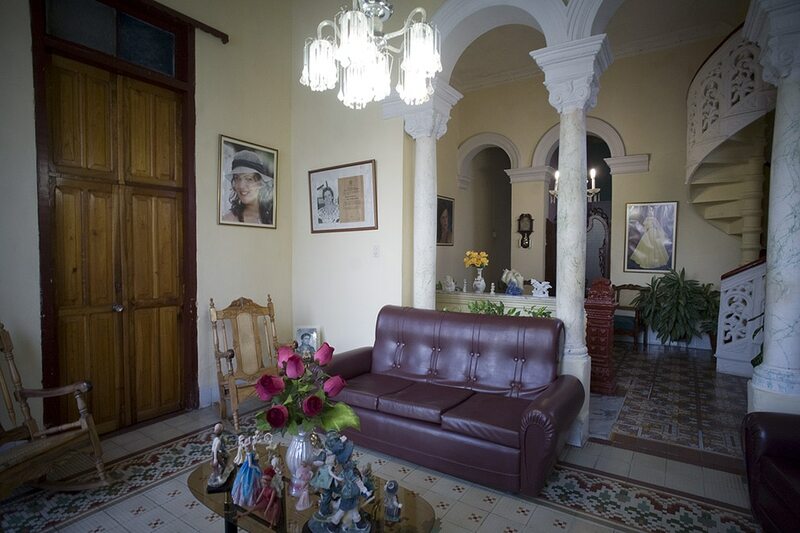 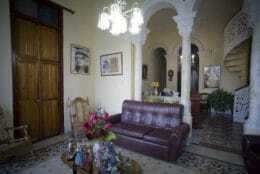 Located about 20 meters of the Parque Jose Marti, the casa benefits from a really central location. 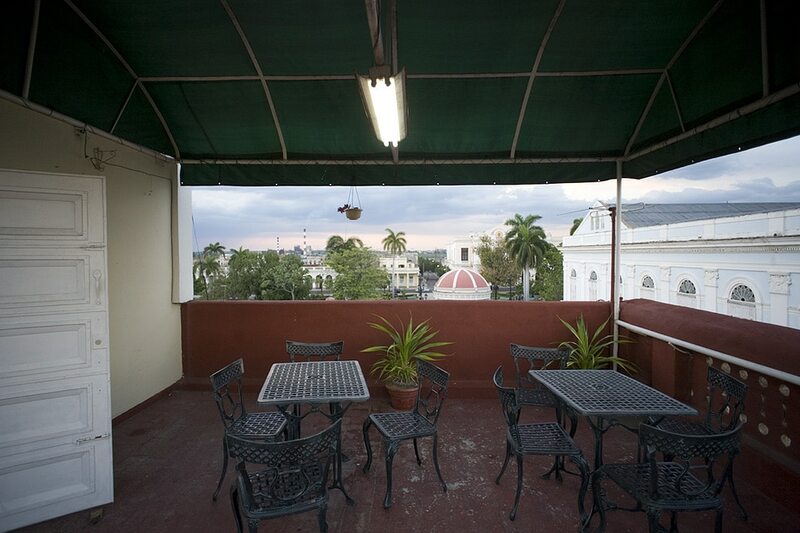 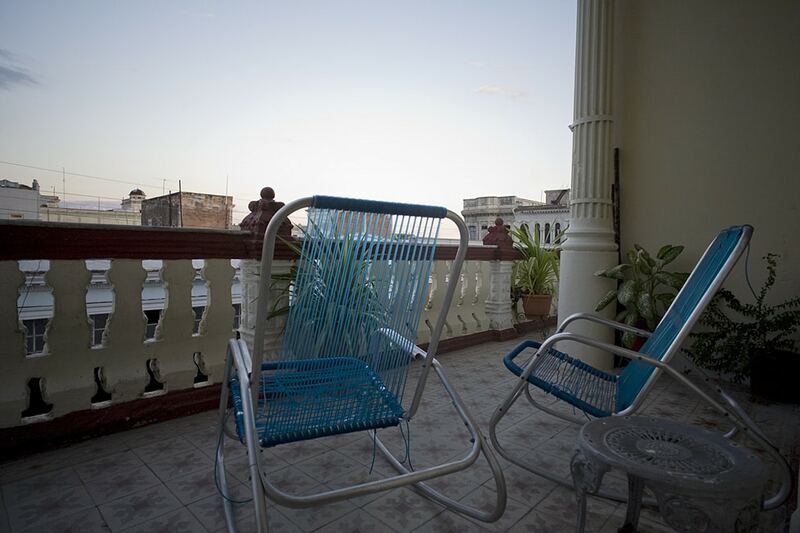 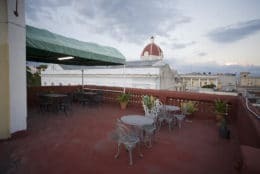 The balconies are ideal to observe cuban street life and the breezy roof terrace is a great place to relax, have a drink and watch the sunset over the bay.